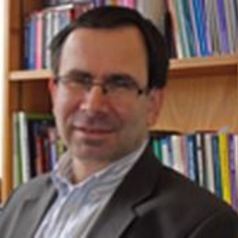 Donald is a former journalist and international policy consultant, who was Poverty Adviser to the Joseph Rowntree Foundation for the ten years prior to joining CRSP in 2008. He played a central role in establishing A Minimum Income Standard for the United Kingdom, CRSP's ongoing research programme showing what incomes households need for an acceptable standard of living as agreed by members of the public. Donald is the Director of the Centre for Research in Social Policy. He leads that programme and associated projects studying income, and plays a prominent national role in commenting on the adequacy of the public welfare system and on poverty trends.